There is no doubt that 2012 finally convinced businesses that having a mobile accessible website was a good idea. There is nothing more frustrating than to visit a website that can’t be navigated because it was built with Flash. Conversley, there is nothing more pleasing than to quickly find what you’re looking for by simply clicking a phone number link that dials your phone. Check out your website and see how it looks on a smart phone. Perhaps its time to make it easier for the growing mobile audience to find your business. WordPress is continuing to grow as the platform of choice for building websites and blogs. WordPress is a free open source blogging tool and a content management system. Currently, WordPress claims the biggest marketing share when it comes to content management systems, leaving Joomla, Drupal and a host of others behind. As of March 2012 WordPress is on 72.4 million different websites around the world. There are over 19,000 available plug-ins that enhance the functionality of WordPress website and blogs. Perhaps it’s time to convert your website to WordPress where you can update your site yourself with photos, video, and your latest news and events.. Contact us to see if this makes sense for your company or organization. Everyone has become a news journalist and publisher in 2012. Think about how people received information throughout super storm Sandy. Where to get gas, what stores were open, what roads where closed. Between Facebook, texting and tweeting you could get your answers. Smart phones kept everyone connected. I highly recommend signing up for text and email alerts from your local or state police through Nixie (nixie.com). These trends represent major marketing opportunities in 2013 and can easily be part of your online online marketing plan. If you would like to explore how to reach more customers in 2013 please contact us. If you are a medical practice or health care related business, you know how critical your website is in both attracting and servicing patients. The online strategies below should help you develop a solid online marketing and patient service strategy for your medical practice website. Even through this sounds obvious having your phone number on each page or in the upper right heading is a must. Avoid just having it on your contact page. Gone are the days of a long text list of directions. 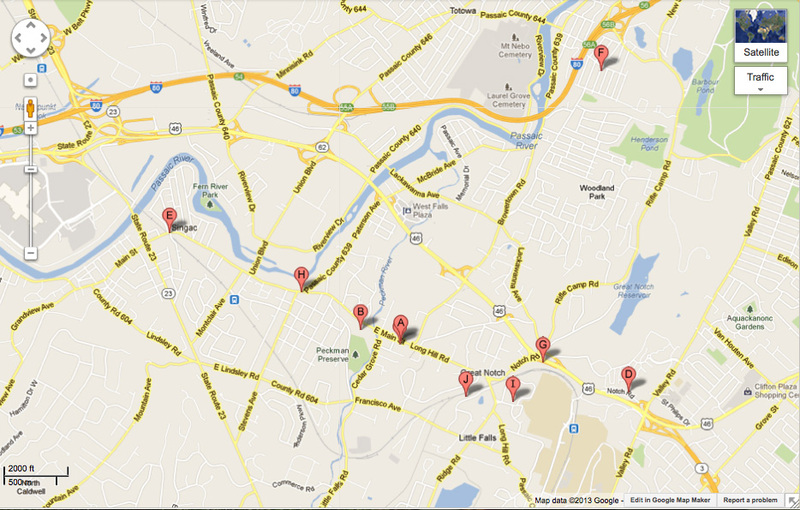 Make sure site has an interactive Google Map so your visitors can get personalized directions to your office. 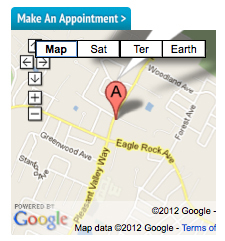 On your contact page you should expand your content to describe where you’re located. 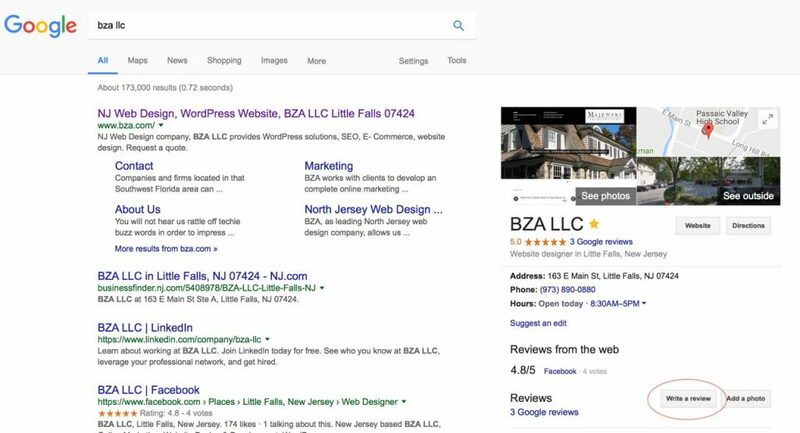 For example: “BZA is located in Little Falls New Jersey which is in Passaic County. 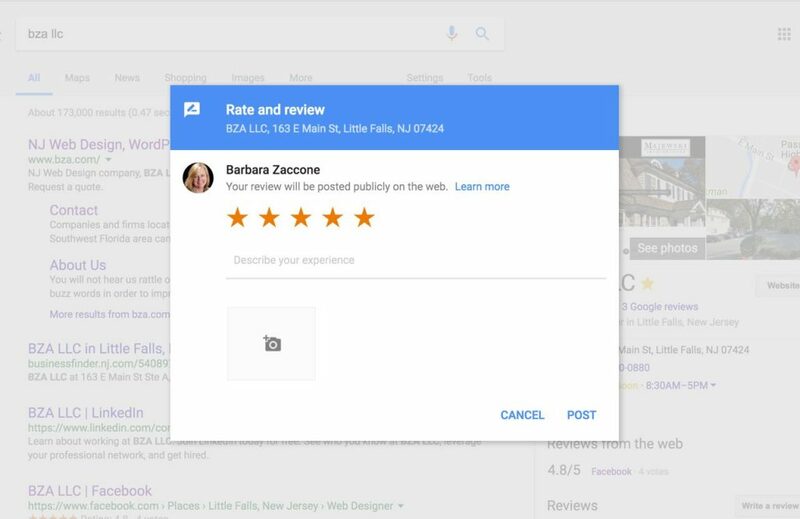 The surrounding towns include Wayne, Montclair, Clifton, etc.” Not only will this help the reader get an understanding of where you are if they are not familiar with your town, but it will also help patients find your in search engines. 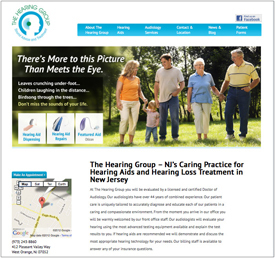 Personalize your site with location photography so visitors can get a sense of your practice. Take photo’s of your waiting room, building, lab, etc. A site that only uses stock photography screams stock photos. Bios of doctors and staff should be about 250 words and include a professional headshot. With the emphasis on professional. Avoid those straight on photos against wall. 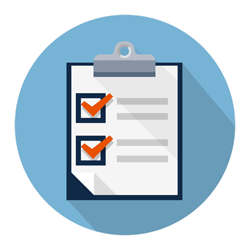 Having patient documents like intake forms, and compliance forms downloadable on your website can save your staff hours of printing and emailing forms. Having the patient come in with completed forms in hand is a win win for all. Make sure you new website comes with a content management system. This will allow one of your office staff members to keep the site up to date. Whether you call it a News, Press, Media, or Blog function, having news and information is of value to your patients. 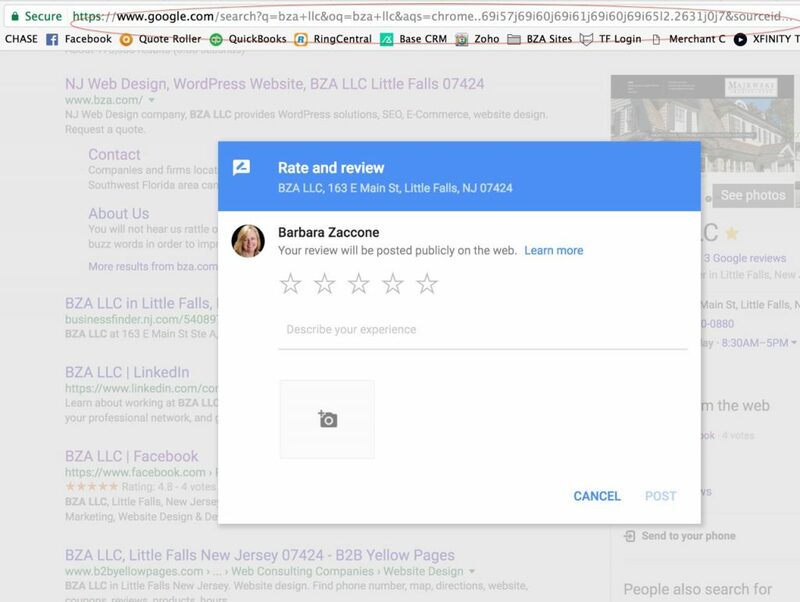 Not only does it demonstrate your in-depth understanding of your specialty, but this type of content can increasing your ranking in search engines. You can refer patients to blog posts to get more information on a particular topic. These are just a few strategies that will contribute to the overall success of your medical practice’s online web presence. If you are ready for a site redesign contact us or request a quote. Barbara Zaccone, Founder and President of NJ Web Design firm BZA LLC will be a panelist at the January 19th NJAWBO (New Jersey Association of Woman Business Owners) Essex Chapter Meeting to be held at Wilshire Grand in West Orange, NJ. The social networking topics that will be discussed include Facebook, Twitter, Email Marketing, Linked-In and Blogging for business. Zaccone will specifically discuss the benefits of integrating a blog into your web site. “Most companies don’t take advantage of the speed at which a Blog article can be picked up in search engines”, claims Zaccone. “Writing and posting articles to your blog not only demonstrates your expertise, but it can add keyword rich content and links to your web site”. 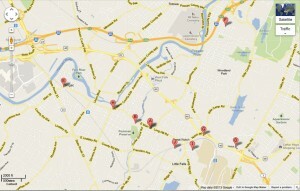 For more information about the event visit http://www.njawbo-essex.org.